Condition: EXCELLENT condition. Original owner was a "little old lady" who had a personal driver. 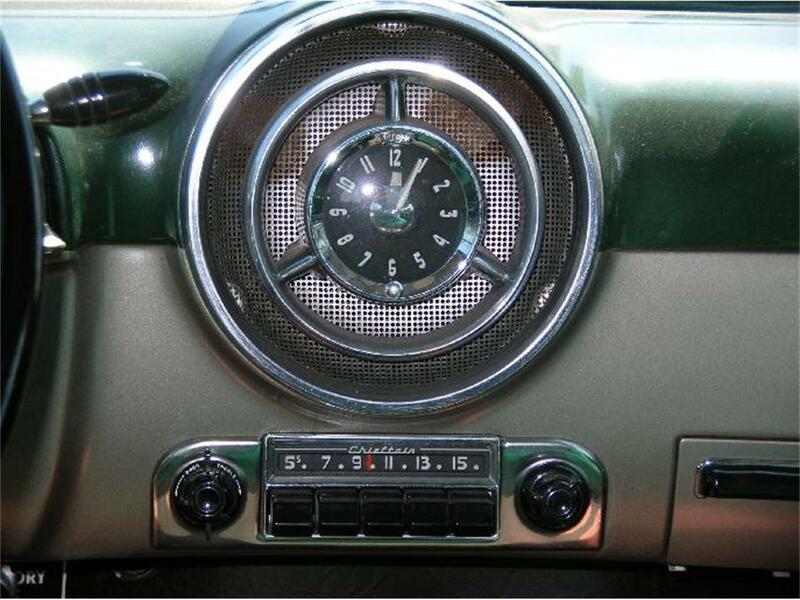 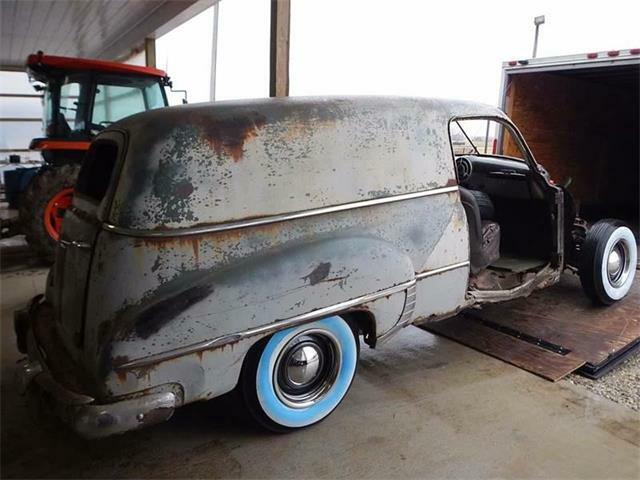 We purchased it from her and it has been stored in a garage all its life. 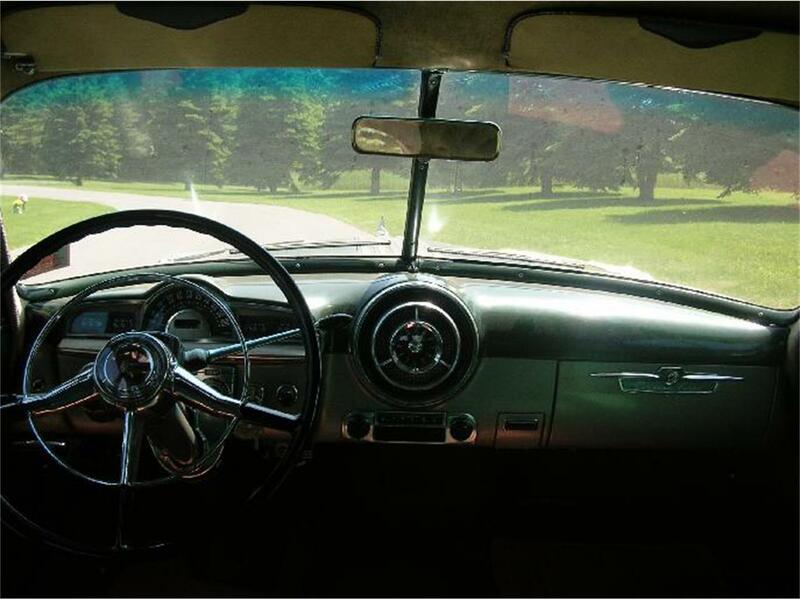 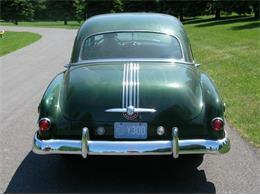 Original engine, in regards; no power steering or power brakes. 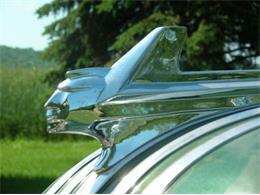 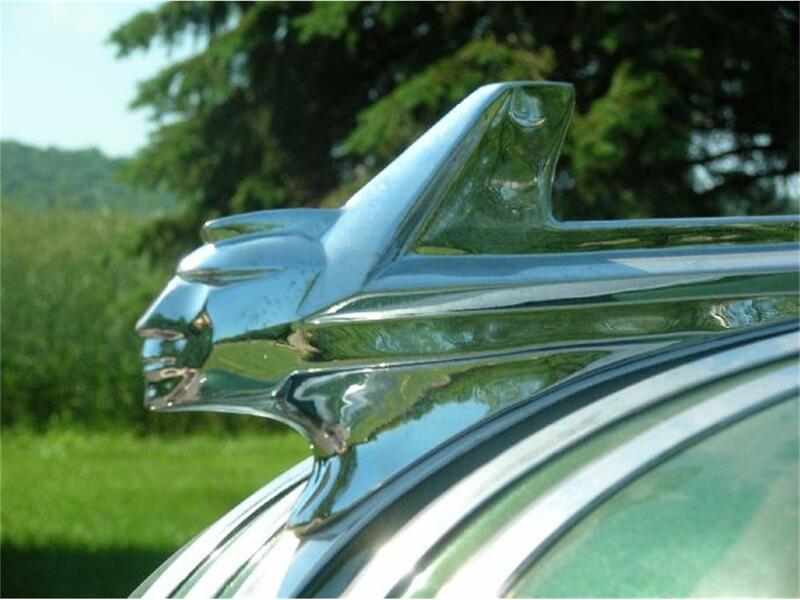 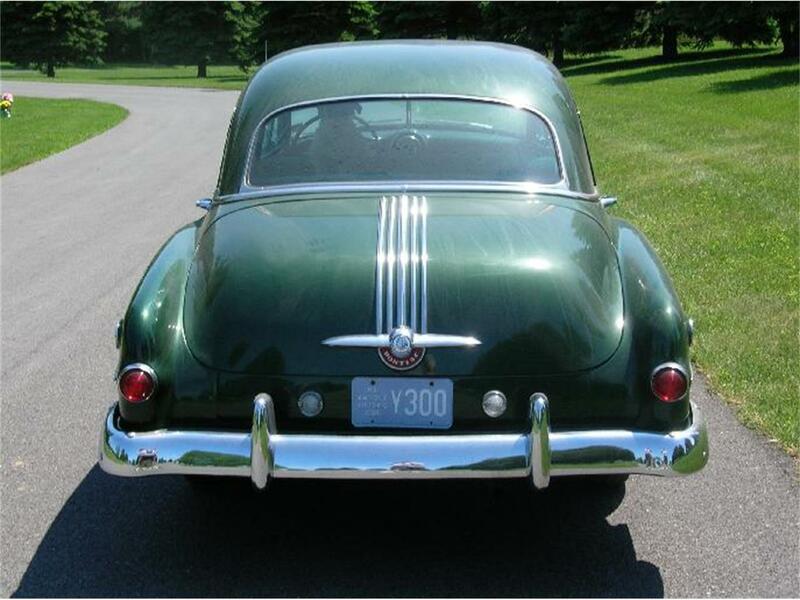 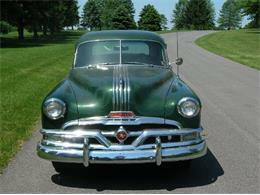 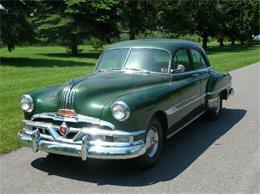 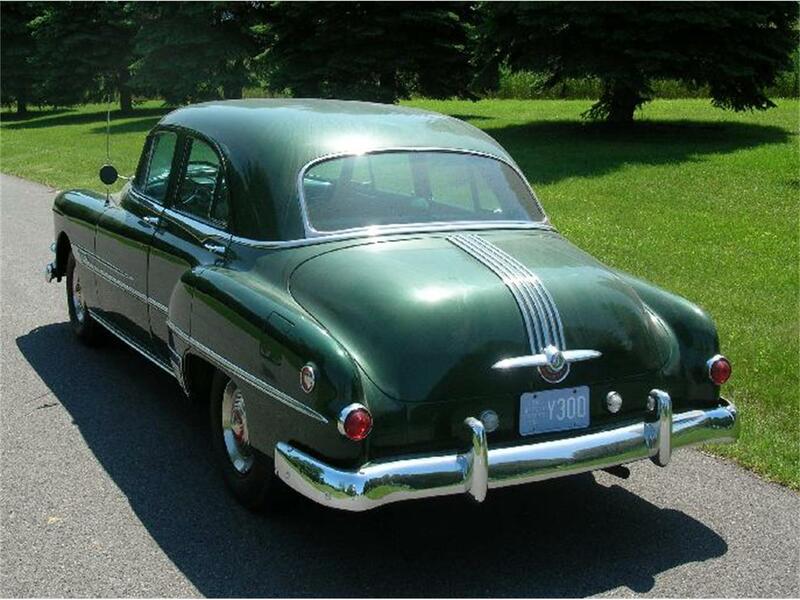 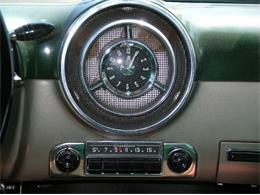 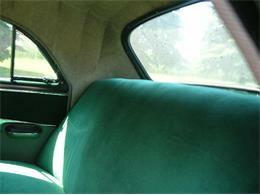 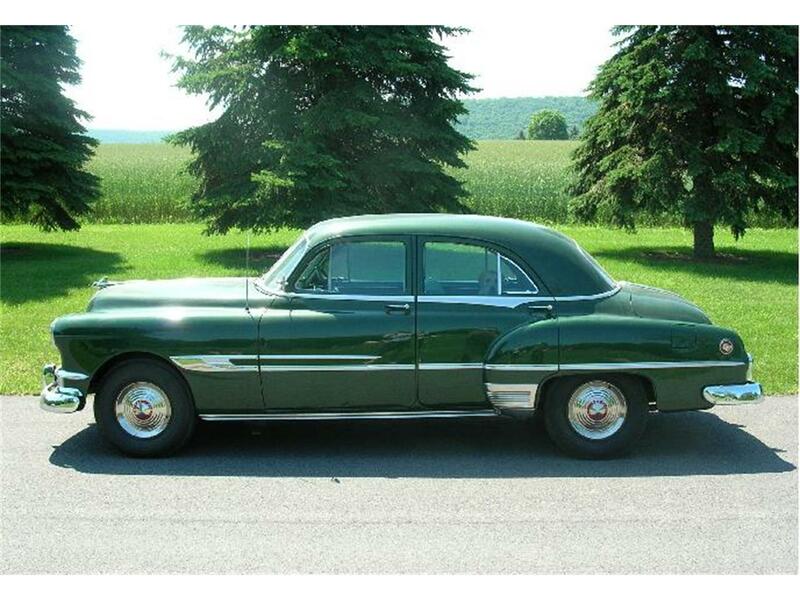 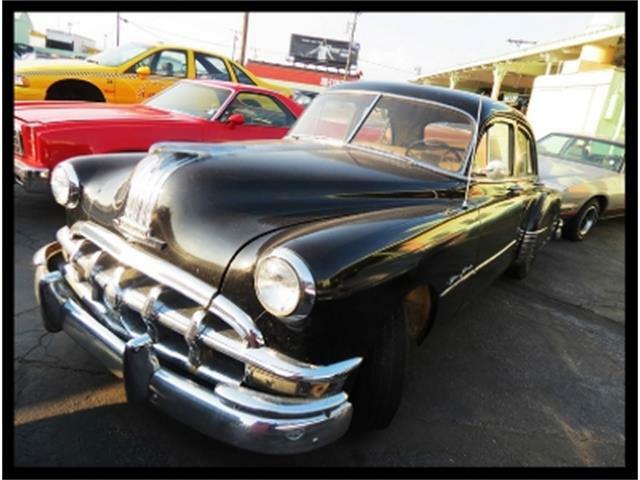 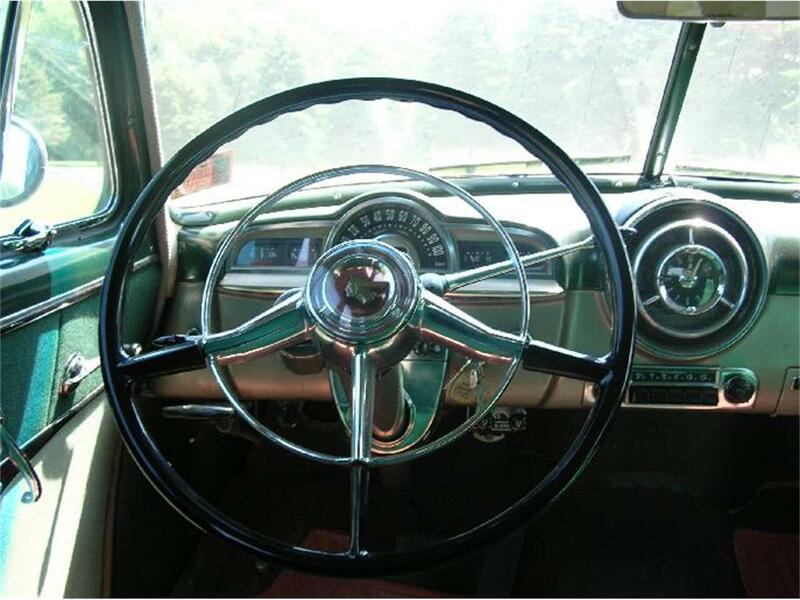 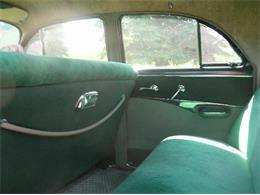 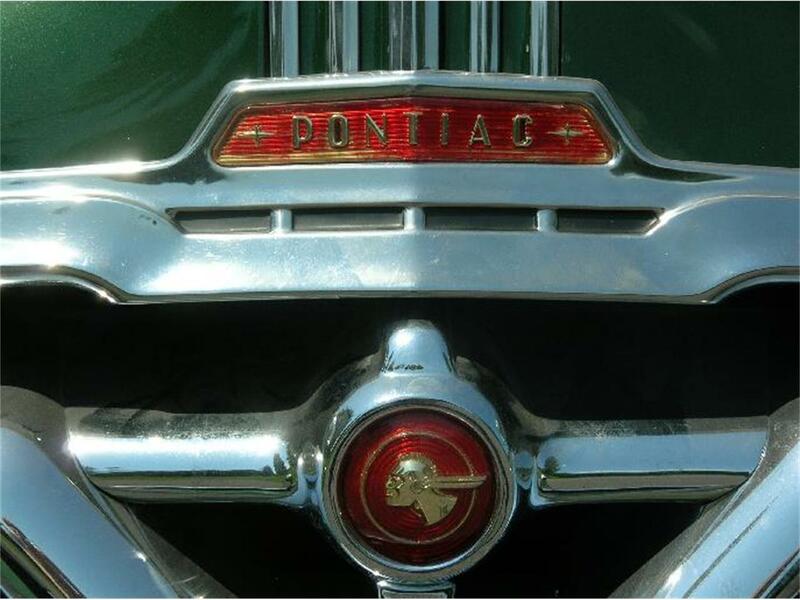 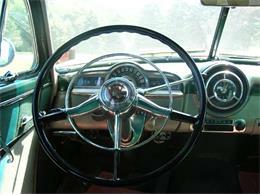 Hi, I'm interested in your 1950 Pontiac Chieftain listed for sale on ClassicCars.com for $13,500.00.